The immune system is made up of antibodies, white blood cells, and other chemicals and proteins that attack and destroy substances such as bacteria and viruses. If you have a weak immune system you are more prone to illness. 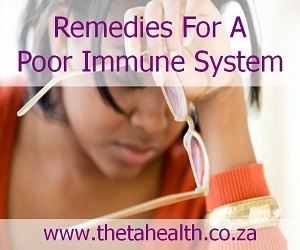 Below we have a selection of health products, vitamin supplements and natural remedies to improve a poor immune system.